J.R. Smith’s days in Cleveland are over. 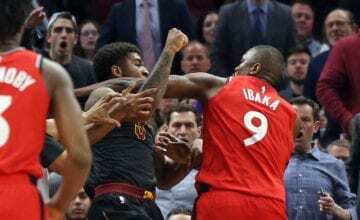 The 15-year-old veteran has been vocal about his desire to be traded, and now the Cavaliers are working on getting a deal done, per The Athletic‘s Joe Vardon. 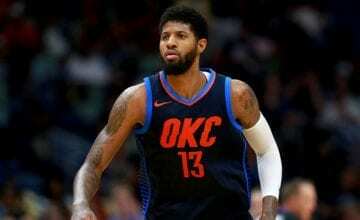 Smith will leave the team immediately and while he waits for a trade to be organised, he’ll continue to work out on his own. 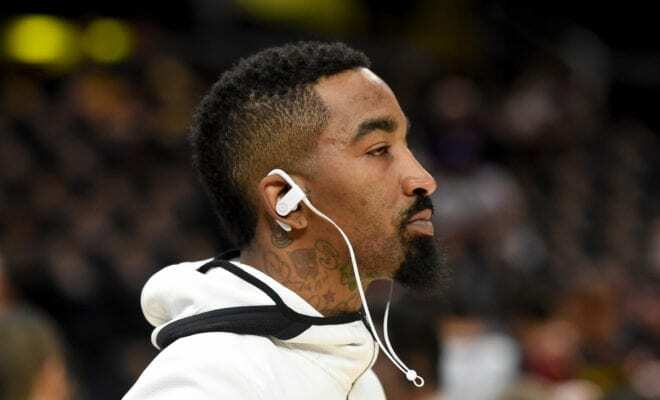 J.R. has indicated his desire to leave via the media on several occasions and questioned whether the team was trying to win games, including in a recent interview with The Athletic’s Jason Lloyd, which appeared to be the straw that broke the camel’s back. “I don’t think the goal is to win,” he said. “The goal isn’t to go out there and try to get as many wins as you can. Between Cleveland’s 2-13 record, Tyronn Lue’s firing and Larry Drew benching veterans, it’s hard to argue Cleveland’s goal is to win. Smith told The Athletic he wouldn’t negotiate a buyout, which would give the wrong idea about his reasons for leaving. “I don’t think that’s fair to the people I see every single day walking around the arena,” Smith said. While J.R. has had maturity issues in the past – any Knicks fan knows how insane he can be – at least his reasoning for leaving Cleveland is rational.